Today in 2001, Wikipedia was launched. 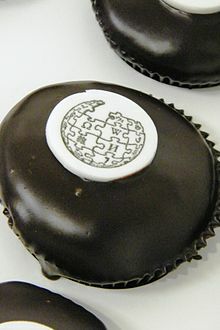 Since its creation, Wikipedia has grown rapidly into one of the largest reference websites, attracting around 470 million unique visitors monthly in 2012. Today, there are more than 77,000 active contributors working on over 22,000,000 articles in 285 languages. English Wikipedia has 4,143,989 content articles, and 29,202,822 pages. This entry was posted in Digitization, Education, Knowledge compilations. Bookmark the permalink.